Cheers to the Under Armour Test of Will 2017 Philippines Winners! Over 200 athletes and enthusiasts showed up at the Glorietta Activity Center on the last weekend of March for the Philippine leg of Under Armour’s Test of Will 2017. 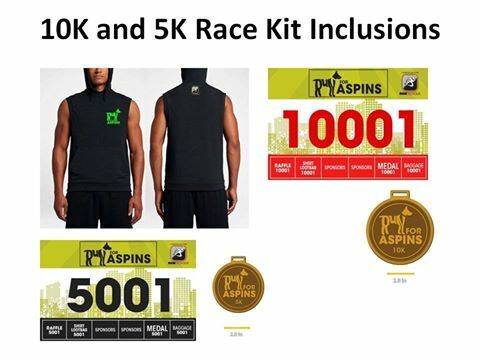 From these amazing turn-out, three pairs of men and women came out on top with the Top 1 Male and Female winners – Raje Fama and Joyce Reboton, respectively, earning the coveted slot of representing the Philippines in the Under Armour Test of Will 2017 regional finals which will be held in Kuala Lumpur, Malaysia on May 6, 2017. The competition offered athletes the chance to compete in a simple 4-minute circuit consisting of Burpees, One Arm Thruster, TRX Rows and Sandbag Throw where everyone was scored based on the maximum number of repetitions they can achieve within 60 seconds. A total score of 150 for Raje and Joyce’s 126 during the national heats was enough for them to land on the top spot despite fierce competition from the other participants. 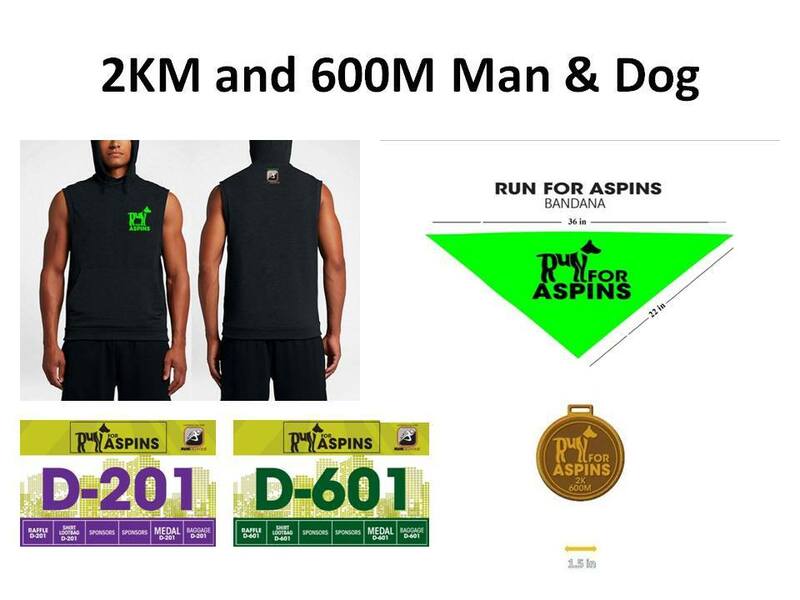 The pair will see action in Kuala Lumpur for a chance to become the UA Test of Will overall regional champions, a feat also being targetted by representatives from Singapore, Malaysia, Thailand, Indonesia and Brunei. 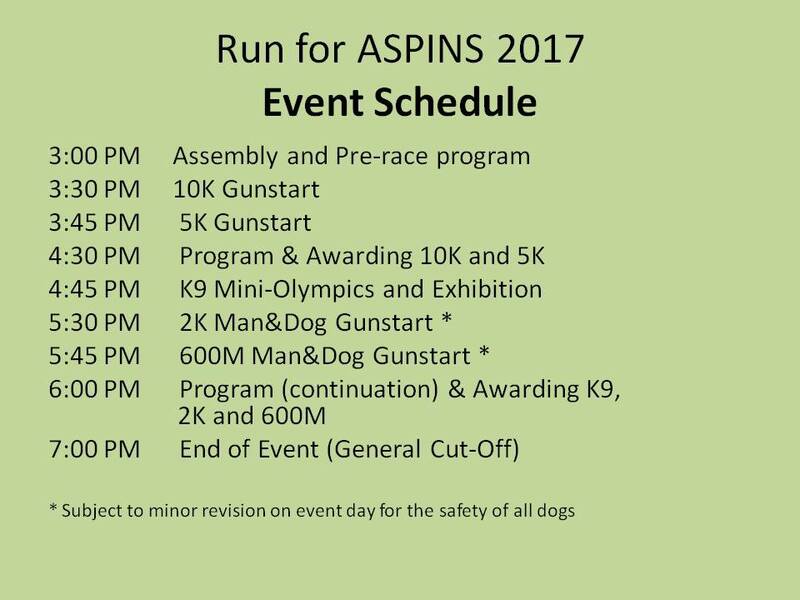 This year’s overall champion of the regional finals will walk away with S$2,500 cash prize, or around Php 88,000.00, winners will also get free head-to- toe gear and special discounts. Here’s wishing Raje and Joyce the best of luck! Make the Philippines proud! 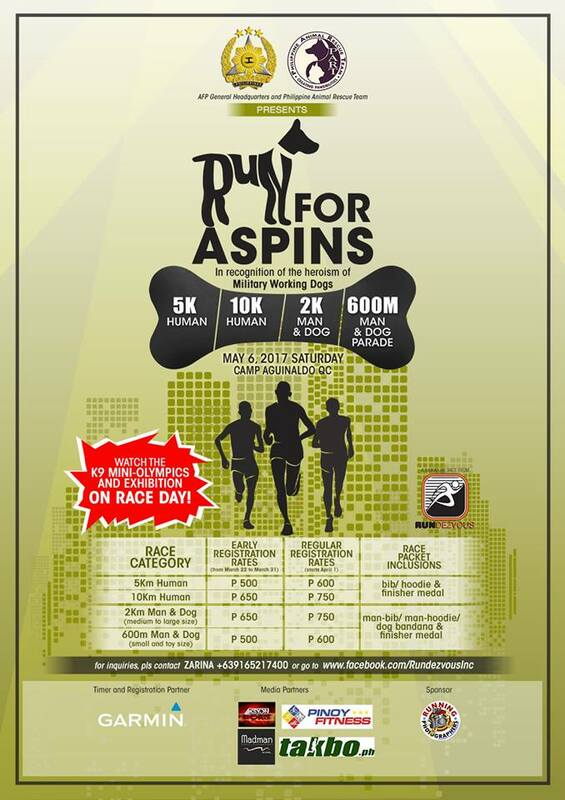 Here’s a race that not only aims to raise awareness on responsible pethood and pet adoption from Philippine Animal Rescue Team (PART) but also to put to light the “other” purpose in life of man’s best friend – being military working dogs. 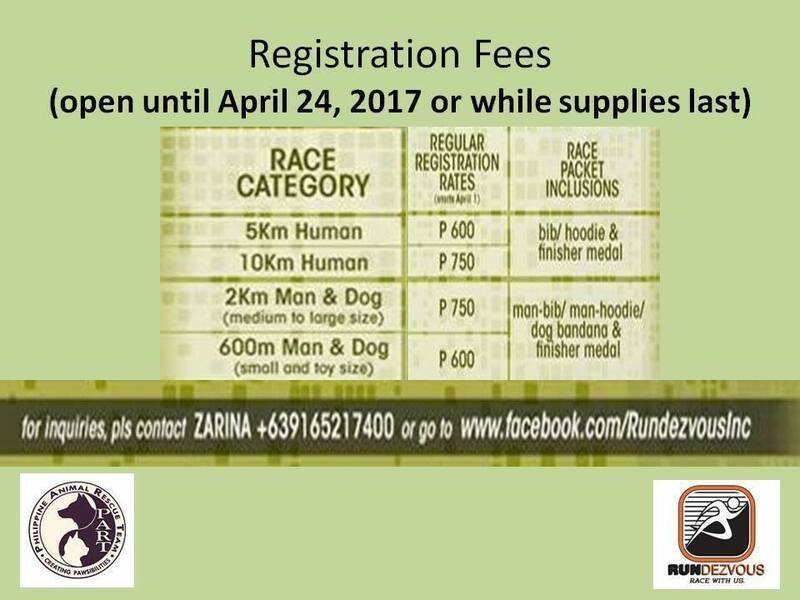 Through our race participation, 20% of the registration fee we will pay will go to the rescue projects of the PART and to the building of additional K9 facilities in different AFP Units. 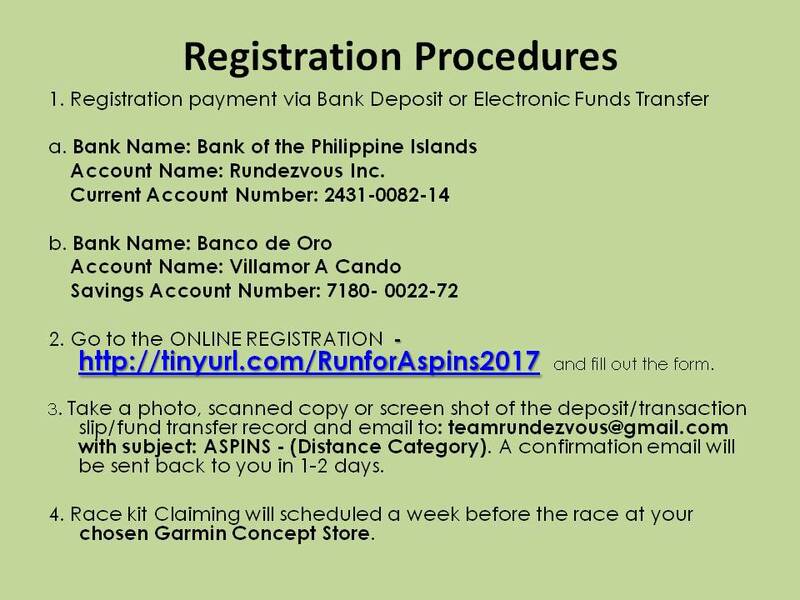 See below race details or check the event’s official FB Page: Rundezvous Inc/Events/RunforAspins2017.